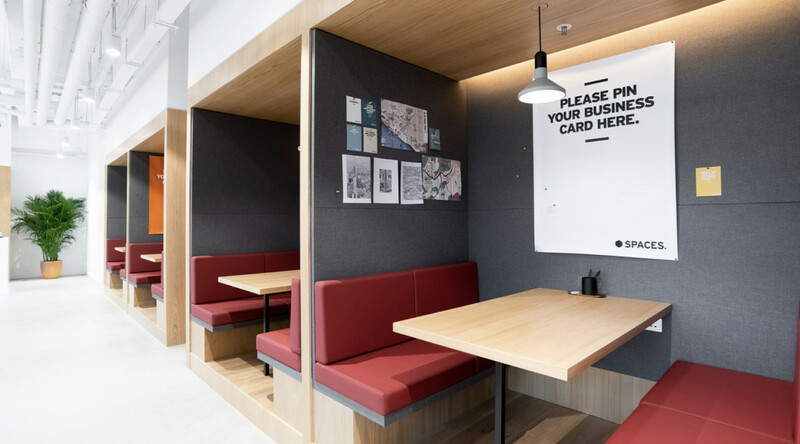 Redefine the way you work at Hong Kong’s energetic Southside. 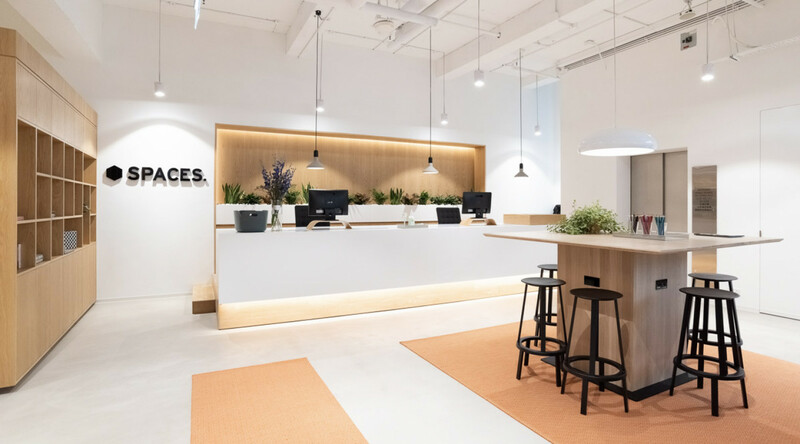 Right in the heart of the revitalised Southside of Hong Kong Island, Spaces AXA Southside offers the perfect creative working environment. 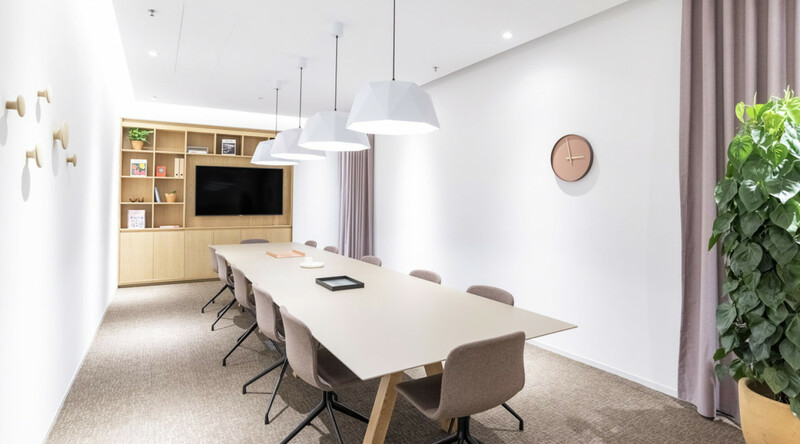 Start your day in one of our serviced offices or hold a meeting of the minds in one of our designer meeting rooms. In need of a quick break or a networking session? 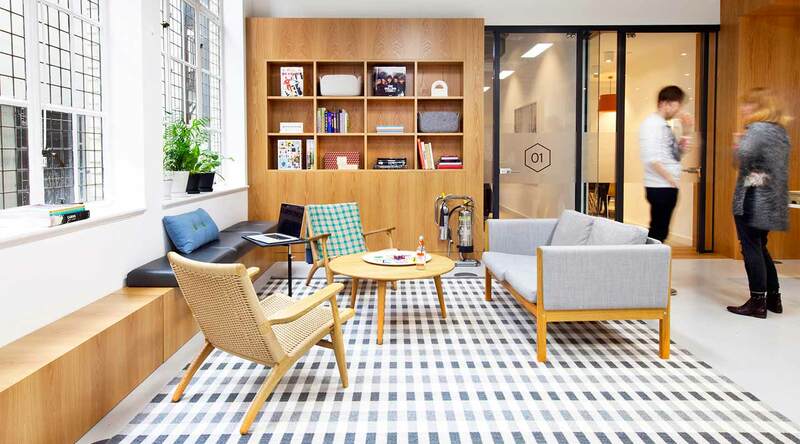 Check out the relaxing break-out areas we’ve created and let yourself get energised by our inspiring community of like-minded individuals. Offering 24-hour access, a beautiful outdoor terrace and super-fast WiFi allows you to make the absolute most of your days, by letting you decide when you’re most productive. Or let us provide you with some of our fuel for success. Grab a cup of our killer barista-made coffee at the bar or grab your healthy lunch at our on-site café deli. Spaces offers all the spaces you’ll ever need. Why choose Spaces Axa Southside. Ideal for business trips and work travel, with hotels, restaurants and bars within walking distance. Easily accessible by car, taxi, bus and metro. Only 45 minutes away from Hong Kong International Airport.